Life is too short to live in a dull space. 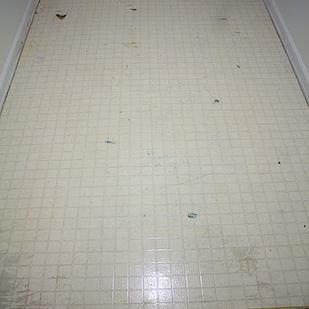 We give you suggestions on how to to “prettify” your space in a way that will not make you break a sweat. You don’t need to be crafty to try this at home. 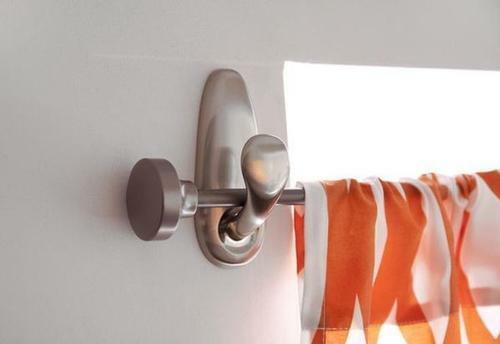 Hooks: Command hooks are an easy and economical way to hang curtain hooks, especially if you live in a rented space where long term renovations may be difficult to facilitate. 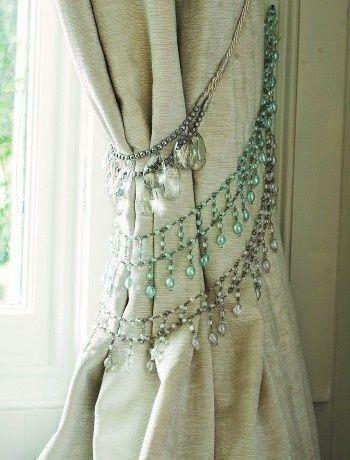 Re-Purpose: Instead of throwing out your seemingly outdated jewelry, why not re-purpose an old neck piece by turning it into a curtain tie back and give your curtains some added flair at the same time? 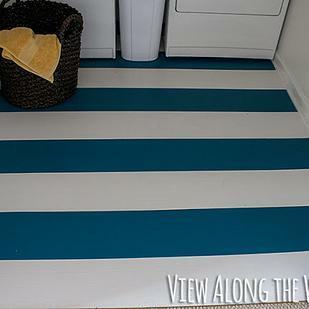 ‘Prettify': Turn an unsightly or drab hanger into something more appealing, by running some coloured tape around the unsightly area. 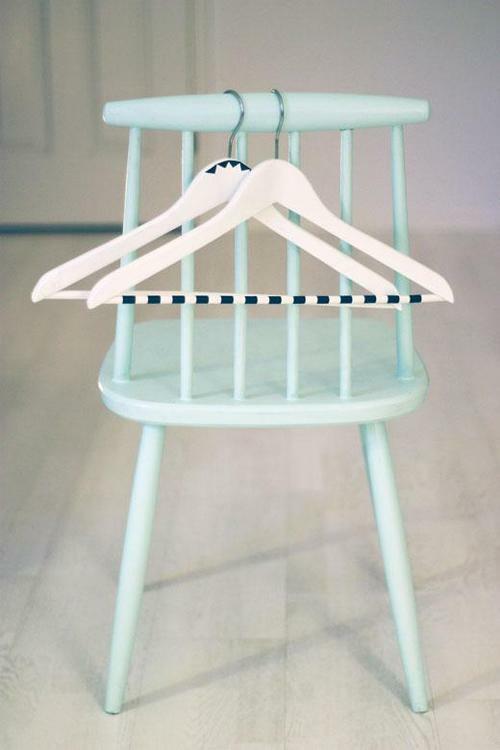 This works best on metallic clothing racks and hangers. 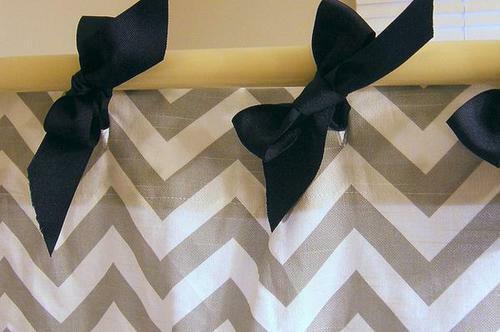 Bow-Ties: Opt out of using the traditional metallic rings (which are likely to rust over a period of time) and instead, tie a bow (or ribbon) to act as a support for your shower curtains. 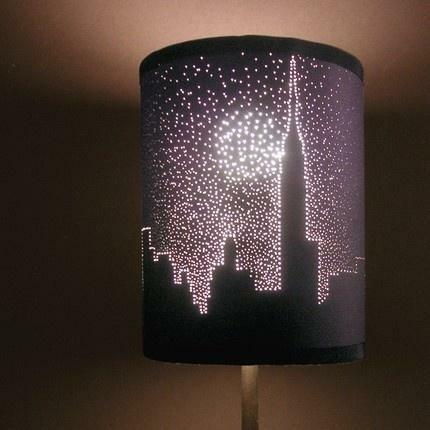 Optical Illusions: Poke hole into an old lampshade, to create a “twinkling” effect. Additionally, you could paint the inside of the lamp shade a brilliant colour e.g.Gold, and create your own disco lights at home! 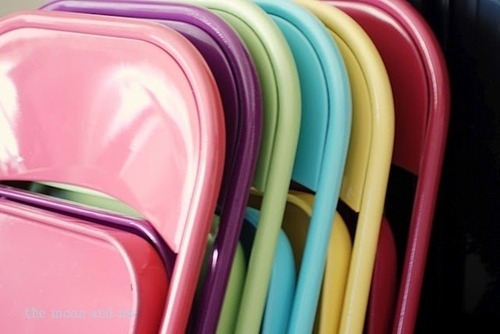 Spray Paint: Spray over your old folding chairs with some spray paint. This can hide signs of wear and chipping, while at the same time give your chairs some personality. Spray paint is readily available at leading supermarkets countrywide. Try out these suggestions and tell us if they worked for you.